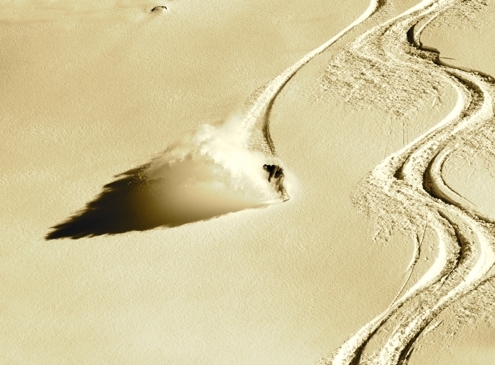 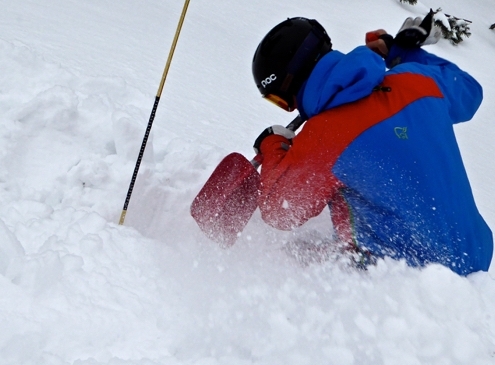 The step into free skiing terrain beyond controlled ski pists. 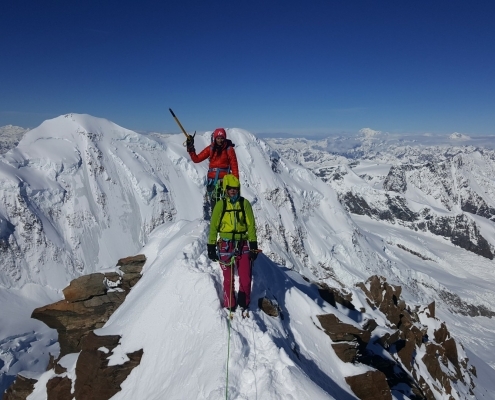 On tour amongst Dent Blanche, Zinalrothorn and Weisshorn. 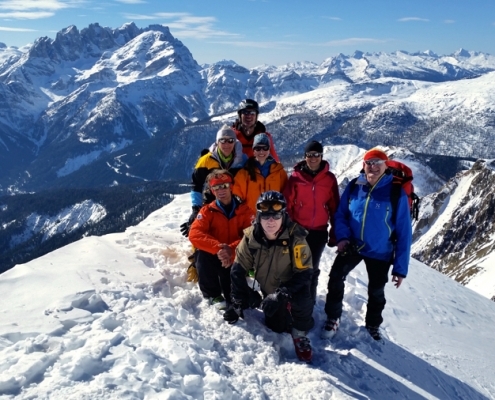 Skitours in the “fairyland” between Alta Badia and Cortina d’ Ampezzo. 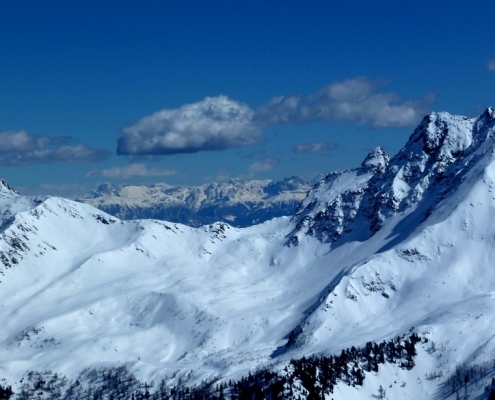 A comfortable accommodation as well as a wide range of tours from simple and comfortable to racy and steep offers the South Tyrolean Ultental. 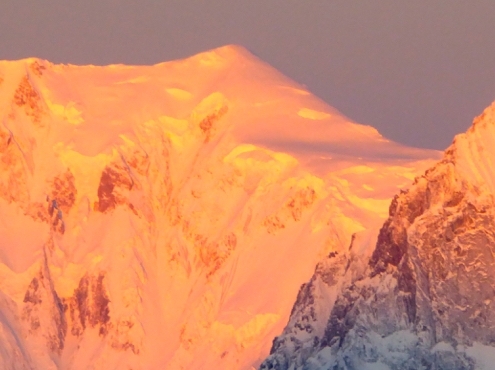 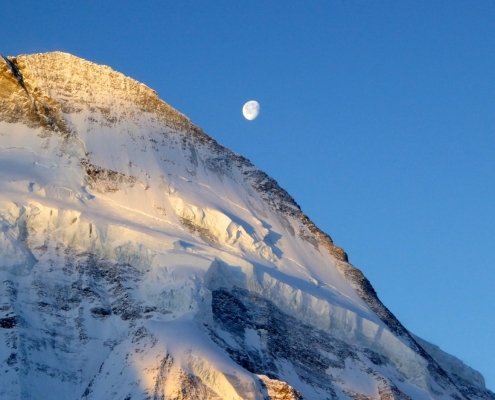 Magnificent ambience, easy reachable 3000 m summits and excellent food. 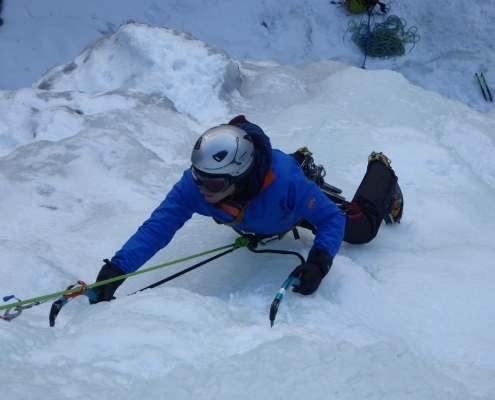 Acquire the ability to climb as an independent roped party in steep ice. 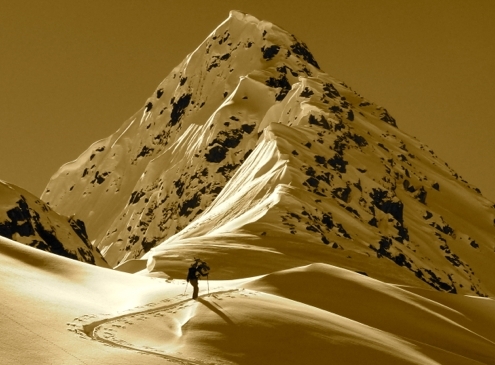 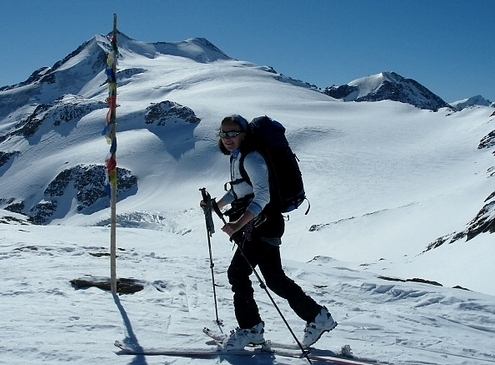 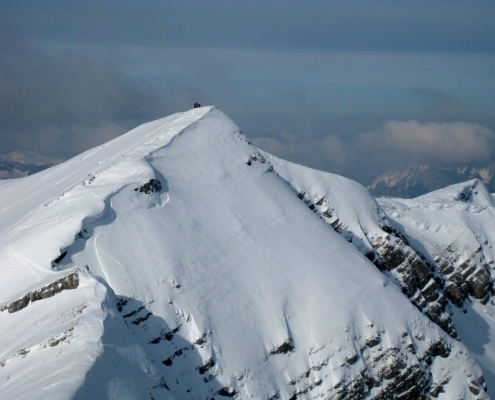 With touring skis on easy trails climb beautiful summits. 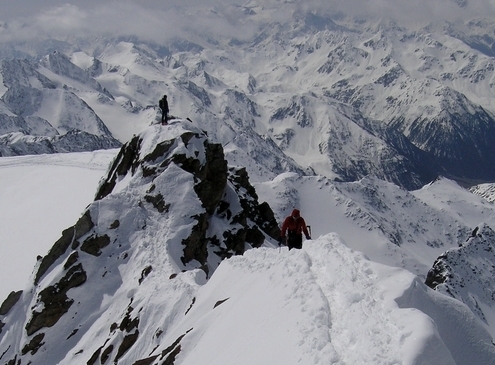 The simple variant of Chamonix to Zermatt. 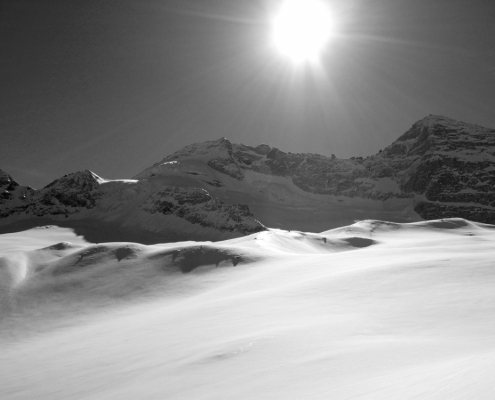 At the Southernmost 4000m Peak of the Alps. 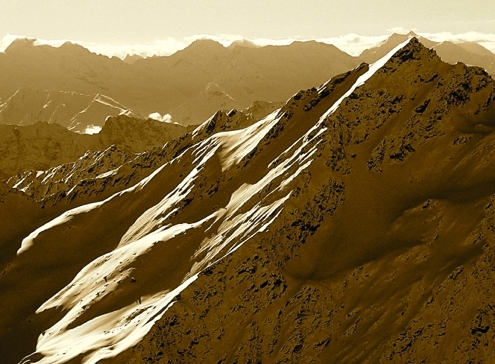 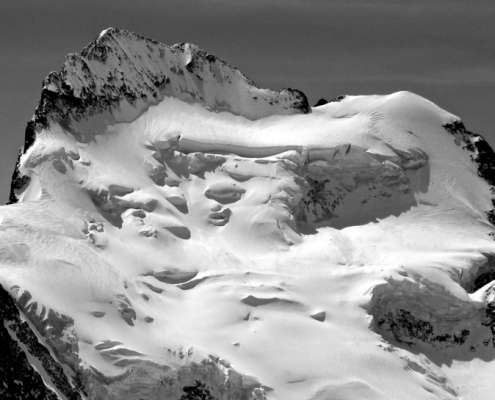 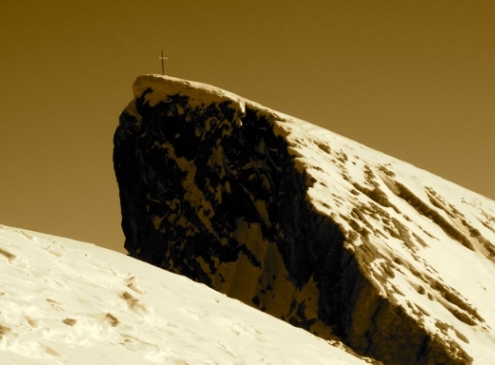 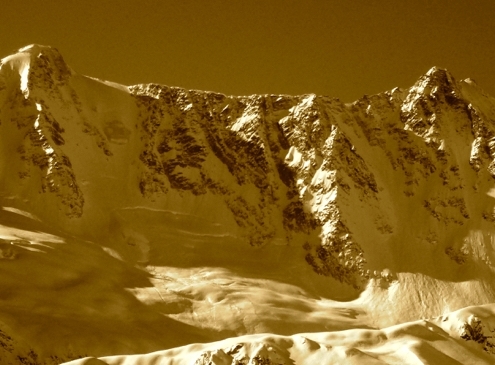 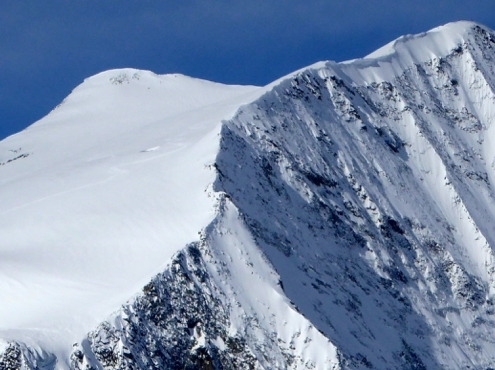 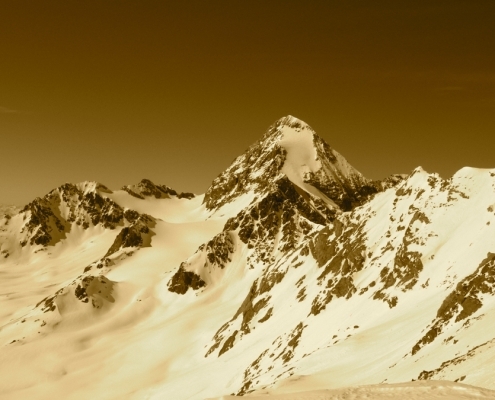 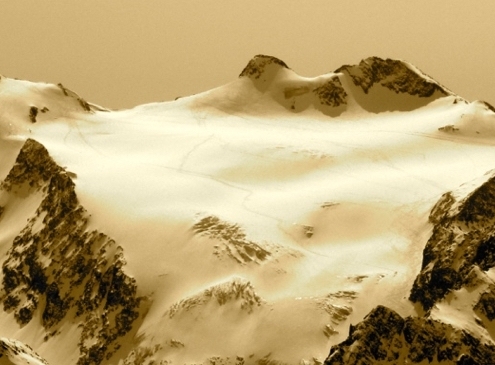 The Sellraintal, an eldorado for ski alpinism in the Stubai Alps in the heart of Tyrol. 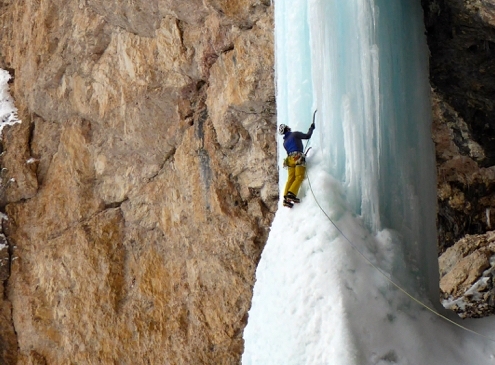 Your first experiences in steep ice. 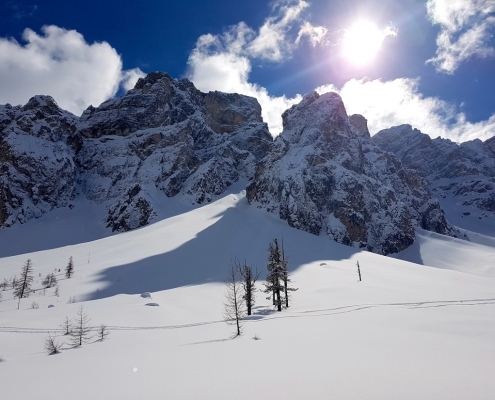 The only way to get to know the Dolomites is by crossing them on skis.